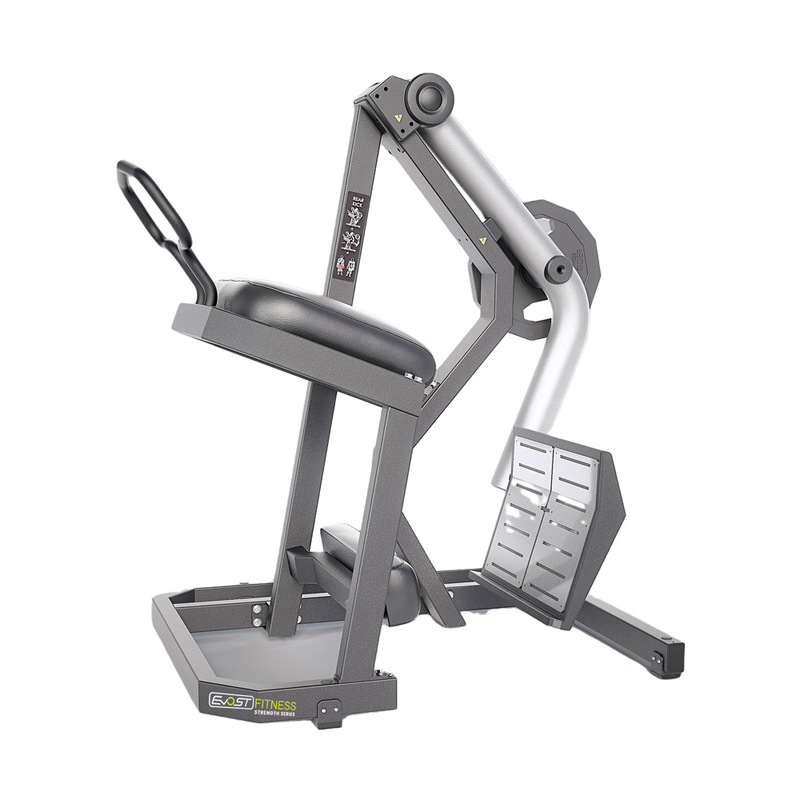 Large sturdy foot plate with durable linear bearing mechanisms to regulate the load throughout the excercise and to ensure the correct muscles are targeted. 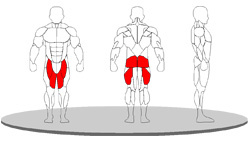 Closed kinetic chain movement focused on gluteal muscles. The pelvic pad allows users to relax the back while the ground leg pad reduces the weight of the body on the supporting limbs. Machine Weight : 135 kg.